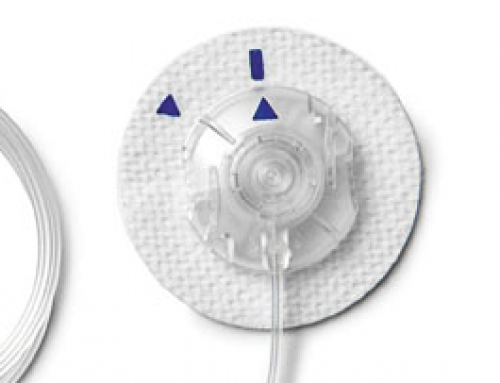 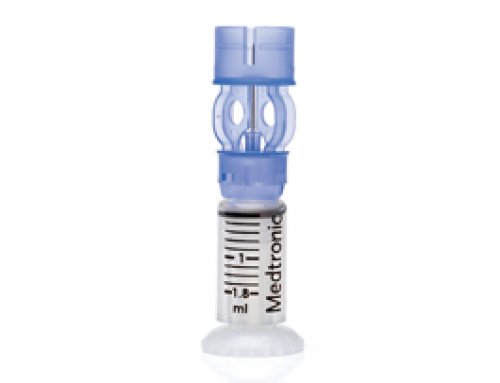 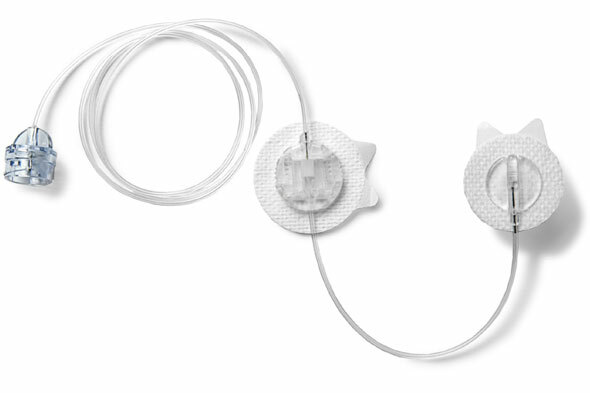 Sure-T® Infusion Set features a 90° angle insertion with a 6mm fine steel needle. 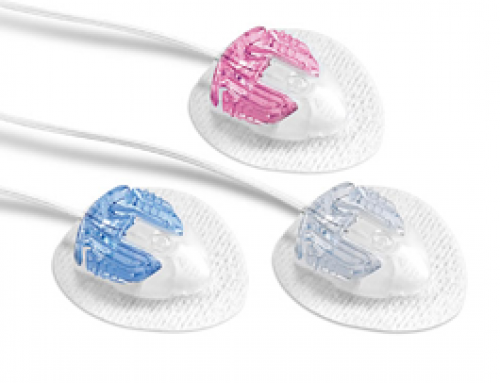 Additional site adhesive prevents needle dislodging. 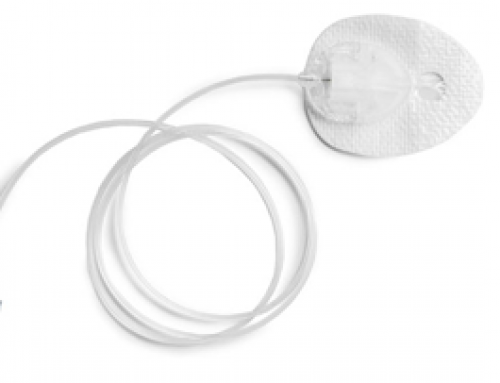 Security and simplicity for those with sensitivity to Cannula based infusion sets.